By the way, we will be taking a break next week and will be back on 6 January 2019. 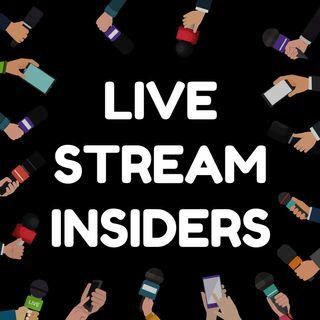 We share the latest live stream news you can use if you are a marketing, PR or business executive who wants to integrate live streaming into your communication plans for brand awareness, social selling, attracting leads to your ... See More organisation, employee engagement or crisis management. - How to share images and videos in your Instagram Live streams.